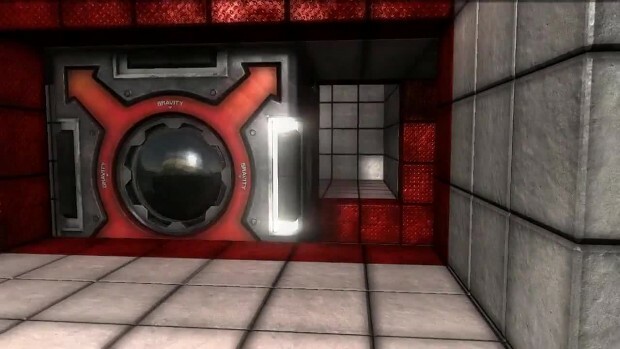 Attractio is an indie first-person puzzle game developed with the GC Engine (GameCoder Studios' in-house engine) where the player has to solve challenging puzzles manipulating gravity. These puzzles challenge the usual way of thinking about physics and gravity. In Attractio each object has its own gravity direction which can be changed by the player. Add media Report RSS	Attractio Teaser - Are you ready for more puzzles? Attractio teaser, commercial advertisement style. Attractio is a first person puzzle game where the player has to solve challenging puzzles manipulating gravity. The game is set in a far future where three contestants try to win the prize offered in a reality show competition called Attractio, the prize can be money, advanced technology or freedom, depending on the choosing of the victor. The winner will be the first to solve and survive the many dangerous puzzles in the game.